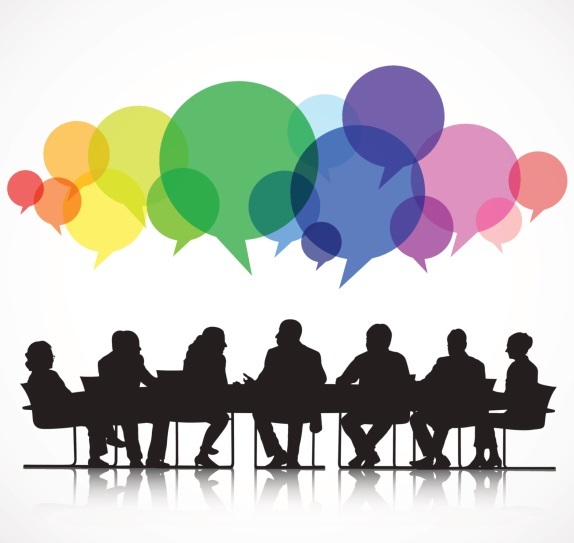 All members are invited to join us on Sunday, April 28 at 1 pm as we continue our conversation about the proposed Bylaws changes that impact the future of the Committee on Ministry at UUCW. Many participants who attended the March 17 meeting expressed interest to continue our discussion. Some topics we’ll explore: The purpose of a CoM, as well as the pros/cons of keeping it as a Standing Committee as written in our current Bylaws. Every church member is entitled to have a copy of the Bylaws. The proposed updates are online or on the foyer table. The congregation will be voting on the proposed Bylaws changes at the Annual Meeting on June 2. If you have questions, please contact Trustee Karen Engelking.